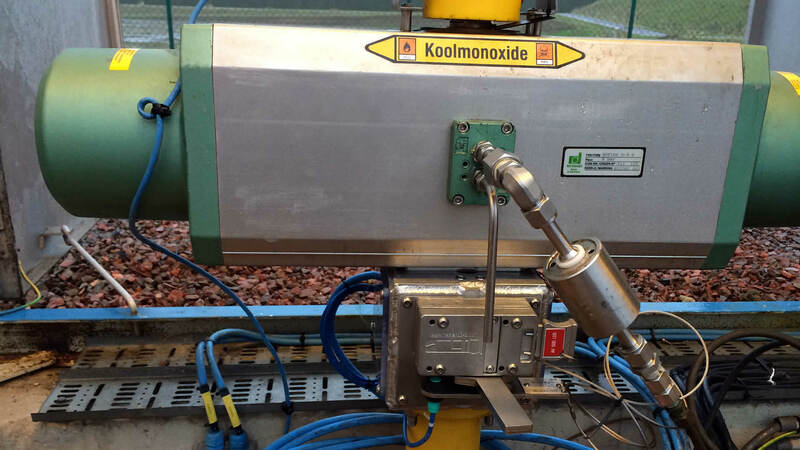 Our valve operation solutions help you to run your plant as efficiently and safely as possible. Trapped key interlock solutions enforce a predefined sequence of operation and allow for (electronic) management and monitoring of complex interlocking sequences. Valve Position Indicators signal the open and closed position of your manual valves to your control room. They offer a universal solution for all your manual multi-turn valves and gearboxes. 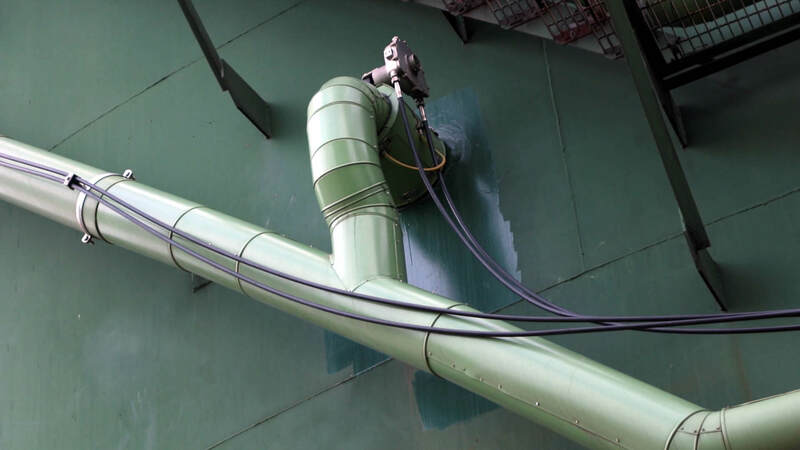 Improve your operator’s efficiency and convenience with our portable actuators. 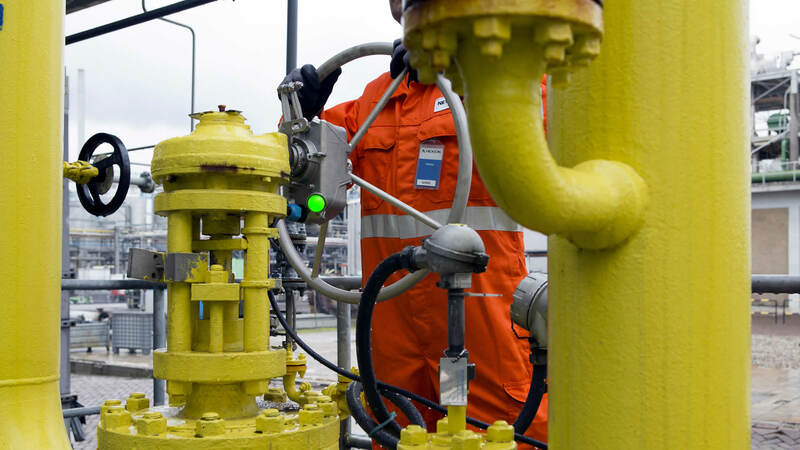 They operate your heavy or large manual valves in a fraction of the time. Operate your manual valves from a vast distance with our remote valve operating systems. They fit any conventional wheel-operated device in hazardous or hard to reach places. 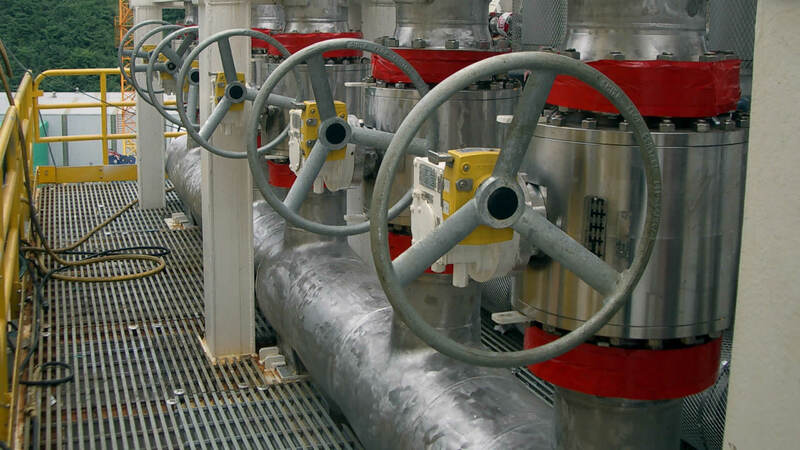 With 30+ years of experience we can help you creating smart valve operations. 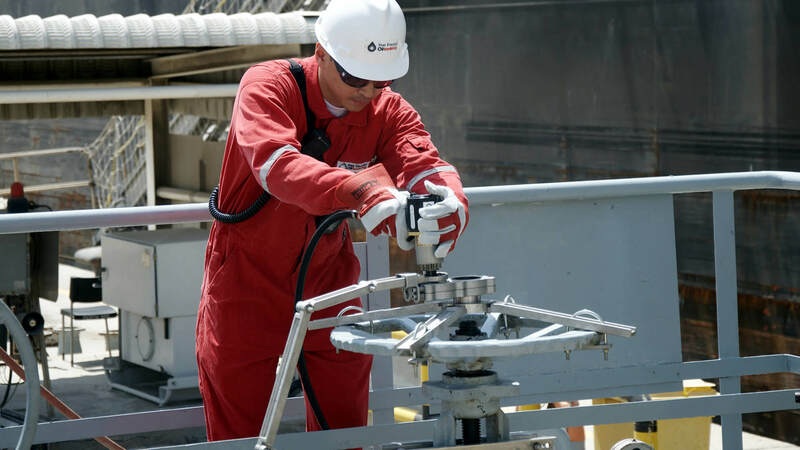 Let us share the lessons we’ve learned with you by participating in HAZOP studies, interlock sequence design and customized process safety products.